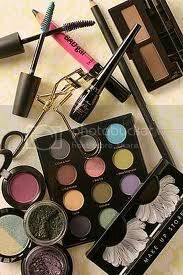 Share Good Stuffs: Avoid Make Up!!! Arriving in front of God, she demanded, "I thought you said I had another 43 years. Why didn't you pull me out from the path of the ambulance?" God replied: "I didn't recognize you!"